Your Child’s Well-Being — What is Your Child’s Inner World? Ask your kid the questions that matter. As your kids thoughts change from school to summer, what is stirring them up? Do they have thoughts about socializing, learning what isn’t expected, worries they have tucked away all year that they need to sort out? They’ve been so busy have they had a chance to really let you get to know them as they are as individuals? Life has been so routine and filled with rules and expectations, when do they have a chance to really get to know themselves and share with you who they are inside? The shift away from teacher expectations gives them time to sift through what is important to them uniquely without the pressures of grades and exams. I’m not only writing about what they might like to do, but what they like to think about. If they have some time to lay on the grass and look at the sky, what thoughts wander through their growing brains? How is their self-confidence? Do they have a sense of self? Have they considered they don’t have to keep up with what their friends like and find out what is unique to them? Do they accept themselves? Do they feel you accept them? I am talking about their inner world. Do they know they have one? Do you know they have one? 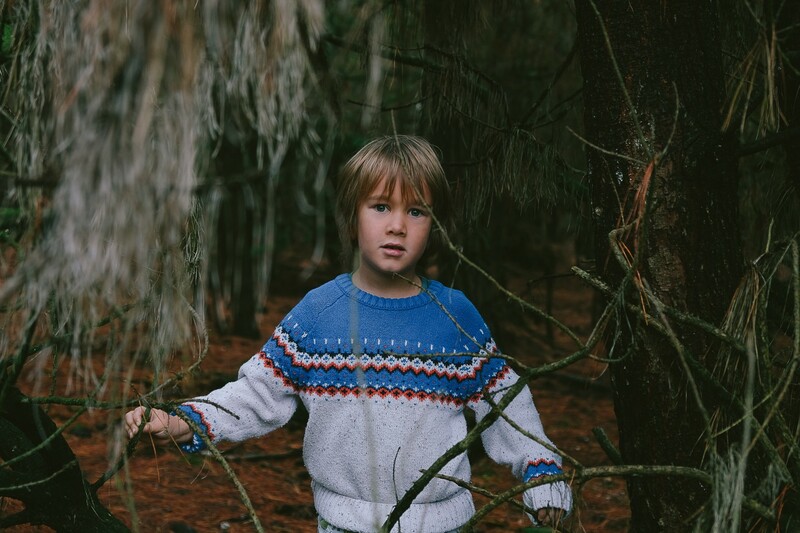 How do you help your child approach the notion that they have an inner world? Kids are full of action and have lots of energy, but when they are given the notion that they think and ponder, their world gets larger. Their ideas expand. If you have the impression that your child is lazy or just hanging out, consider instead they are having a daydream. Ah! What are they musing about? Is something inspiring them? How do you let them know that whatever they are thinking about is important and significant even if it can’t be seen or touched. Let them know in an outright way that we are thinking all the time and you are interested in what ideas and thoughts they may have. They may at first slough this off, not knowing what you are referring to, but they will begin to wonder. Wondering is thinking. It’s enlightening and self-reflective. Tell them about inspiration. Ask them what inspires them. Be very attentive and interested. Never be judgmental. Ask them to expand on their thoughts and give you all the details they can come up with. Before you know it they are learning more about themselves and you are learning about them, too. I know this kind of thing is elusive and hard to pin down, but it’s the way kids learn about themselves and find pathways they may want to pursue. Eventually they will probably come up with ways to find active avenues to express their thoughts and interests, but at first it’s just an exploration process. They will learn they can just share with you ideas, beliefs, opinions, intentions, and feelings they carry inside. You will build a bridge between the two of you that may have been skirted by all the things you have to get done and do in practical living. Get to know your child. Let them know you accept them.